Director's cut: "Gas prices have skyrocketed under Obama!" "Gas prices have skyrocketed under Obama!" Of course they have. Gas was around $1.79 a gallon, and today it is shade under $4. "OMG, we are all going to die!" "Obama has wrecked the economy by allowing gas prices to rise"
Er, no. Obama has little to no control over gas prices, they are decided by unregulated speculative commodity traders on the free market. Supply and demand. Capitalism. That sort of thing. Of course, there is one way he could send them north: by attacking Iran. Last time something like that happened? 2003. 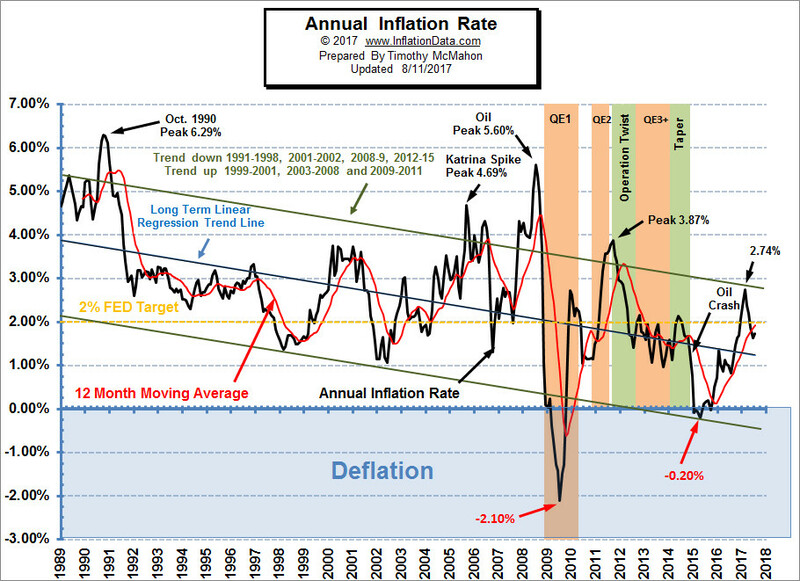 "Inflation. All that borrowing has caused massive inflation which is why the prices have skyrocketed." This shows that over the last several years, inflation has hovered around the usual 3 percent and is currently at around 2 percent. Nope, don't even go there. Take a look at the following graph. Note that $4 price middle of 2008. Then there is a steep drop. Yes, but what caused the gas prices to drop that much? Even you do not buy that. Remember, presidents have little or no control over the gas prices. So two wrongs make a right? "OK, what do you think happened?" Glad you asked. It was around that time that the worst recession the country has seen since the Great Depression hit us. Precipitated by the MBS collapse, some $2.5 trillion in capital vanished from the books. That in turn led to a huge slowdown in the manufacturing sector, which then led to, you guessed it, a glut of oil. High supply, low demand leads to lower prices. Now go back and correlate the price of gas with the manufacturing index. "But it has almost gotten back to the 2008 levels, why?" Well, take a wild guess! "Obama is a Kenyan Muslin who hates our country and is also a sociali--"
So, in conclusion, Obama is a helpless potentate and he is right is repeating his mantra "It's not my fault!". QED. Just like his predecessor. No wait, his predecessor did have a direct influence: by invading Iraq, he precipitated a rise from $30 a barrel to...well it went as high as $147, but not all of it was his doing. Market speculation did most of it. But the first $20-25 were all his. Still, good to hear from a 11-6 victim so ashamed of his position that he'd couch it in a GUID.